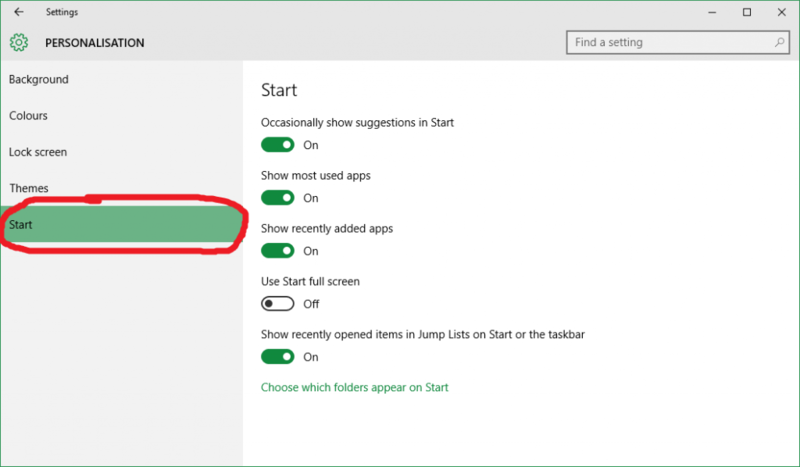 The Windows 10 November update has come with a new setting that (by default) shows suggested apps within your start menu, to encourage you to visit the Microsoft Store. 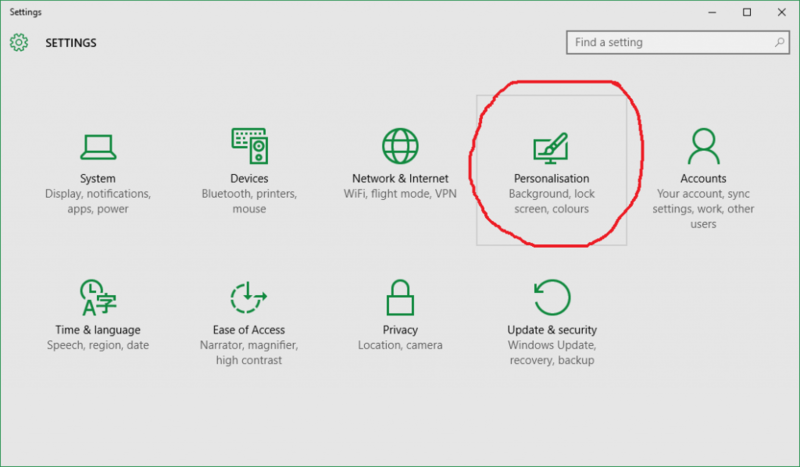 If this is not to your liking it is possible to disable this feature by following these steps. 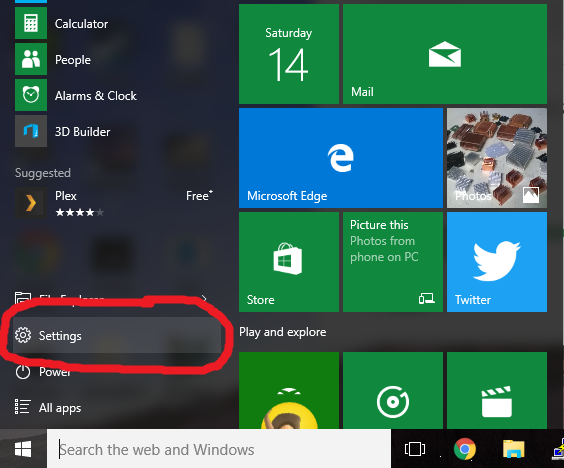 Go to your settings app by selecting settings in your start menu, or by typing settings in your search bar. 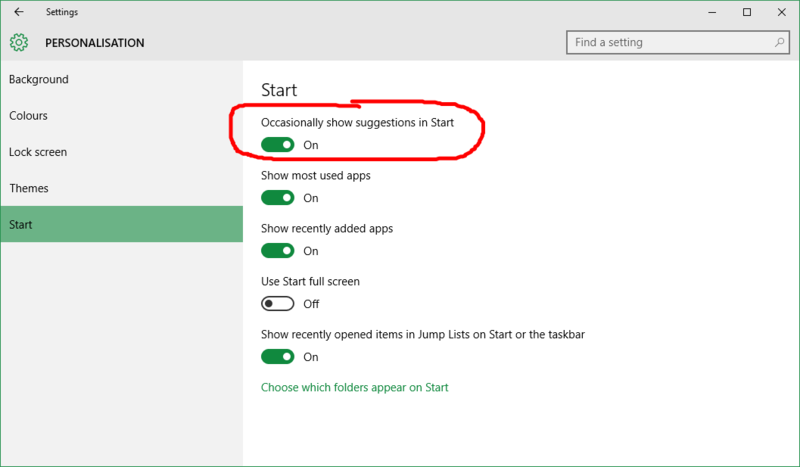 Here you will find a toggle for “Occasionally show suggestions in Start”. Turn this off. Congratulations! 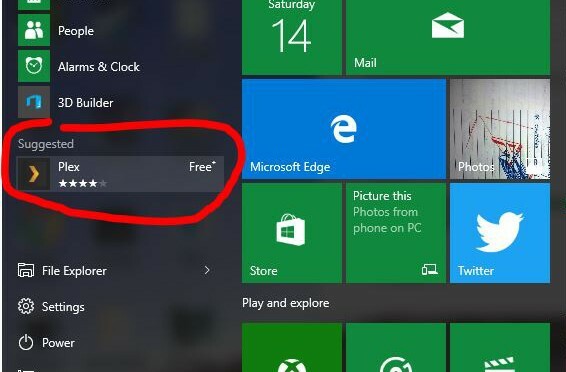 Your start menu should now be free of suggested apps.